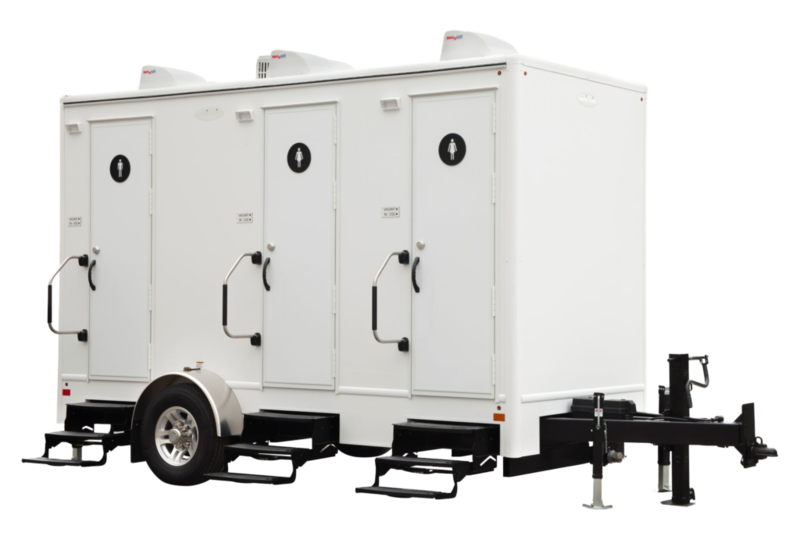 Rent from Australia’s premium portable bathroom and ensuite hire service. If you need a portable shower and toilet in a single economic unit, then a portable ensuite is just what you need. We deliver both chemical and chemical free portable toilet solutions to homes and businesses. If you require a standalone facility for showers then our portable shower units are just for you. If you are organising an event, wedding or corporate function, don’t forget to consider guest comfort. Ensuites on Tow’s award winning luxury portable bathrooms, toilets and hot showers have been specially designed to ensure you, your family and/or guests enjoy the comfort, convenience and safety of a clean, hygienic, fully appointed portable bathroom. 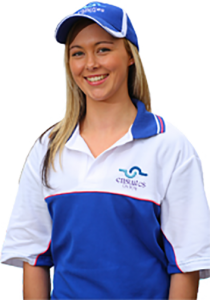 We currently provide our luxury portable bathroom franchise hire services in Queensland, New South Wales, Victoria, South Australia and are growing nationally. Our portable bathrooms and ensuites are perfect for most temporary situations whether you require a complete bathroom, portable shower or spacious portable toilets for your next event, party, wedding or bathroom renovation etc. Contact Ensuites on Tow for the best ensuite hire service and let us cater to your specific needs. Our luxury toilets are available in 2, 3 and 4 stall and we can assist with calculating the number of units that would be most suitable for your event based on your expected patronage. One 4 stall unit can accommodate up to 400 guests without a problem. And if you’re unsure where to place the units, we can inspect your site and make recommendations based on previous events we have provided toilets for and our extensive experience in this area. For Australia’s most luxurious portable toilets, hire our toilet suites for your event and wow everyone who attends. When you choose Ensuites on Tow for your luxury portable ensuite hire needs, your satisfaction is guaranteed! We deliver our portable bathrooms, toilets and hot showers to your location, set them up, (including temporary connection to the required services) and take them away when you have finished, all without you having to lift a finger. Our portable bathroom hire service is available for daily, weekly or monthly hire to suit your specific requirements. Contact us today to rent a bathroom, toilet or hot shower for your next event! Find out about more about our Bathroom Franchise Opportunities Here. So “When a portable loo just won’t do” you can rely on Ensuites On Tow.